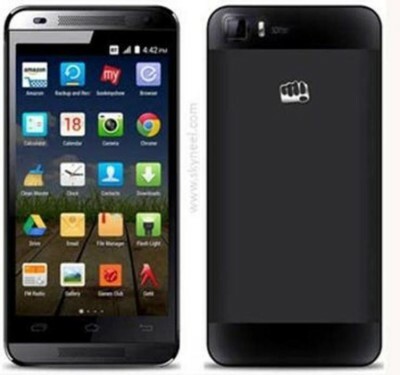 Micromax Canvas Hue 2 is a Dual SIM smartphone that runs on Android vAndriod V4.4 Kitkat. It comes with a 13 MP primary camera. The device has a 12.7 cm (5) IPS HD with a resolution of HD, 1280×720 Pixels. The device is powered by Li Ion 2000 mAh battery. 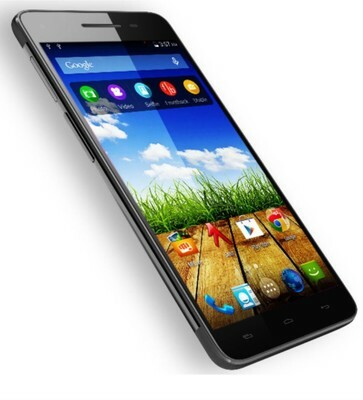 Under the hood, it features a Mediatek MT 6592 Octa Core 1.7 GHz with 2 GB. It has 16 GB internal storage which can be expanded up to Yes upto 32GB. 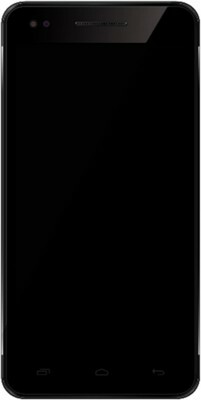 Micromax Canvas Hue 2 price in India is Rs.5190. The best Lowest Price of the Micromax Canvas Hue 2 is Rs.5190 at flipkart Online Store. The price list updated on 18th April 2019. This item is currently available on 4 online stores.